Author: Alfred Nicholls, hard back, 448 pages. 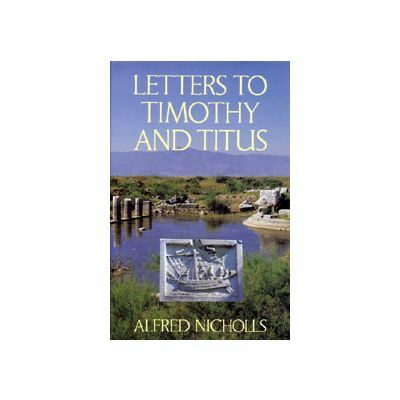 Published by The Christadelphian (CMPA) in 1991. 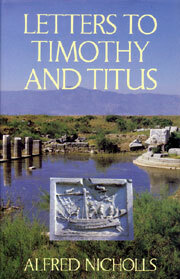 The book is a verse by verse commentary of 1 Timothy, 2 Timothy and Titus, interspersed with essays on associated topics. It contains a 5 page scripture index and a 4 page subject index. The book is based articles in The Christadelphian from April 1977 to December 1980.